World Skateboarding Federation has established the first-ever ranking system for street skateboarding. These rankings are only for skaters who compete in contests. 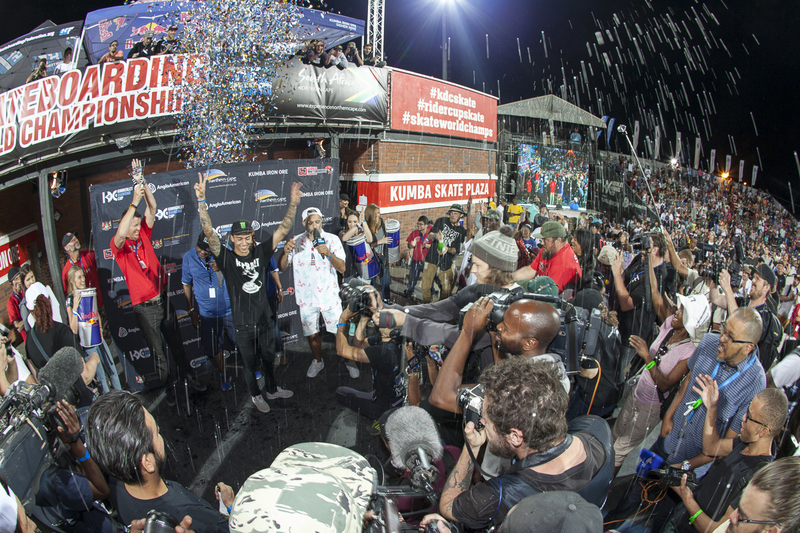 Results from the eight most prominent skateboarding contest were used to calculate the rankings, including the Skateboarding World Championships, Dew Tour, Copenhagen Pro, Street League, X Games, Tampa Pro, Mystic Cup and Simple Session. While normally private contests would not be included in a sport’s rankings, we determined that because of the high profile of these events, at this time, they should be used in the ranking calculations. Multipliers were added for national and international broadcasting rights and size of prize purse. These rankings are updated after each contest.